You got a beautiful aromatherapy diffuser locket necklace and you really love it. Now this essential oil refill pad set is a must have for your daily use with your treasured locket. 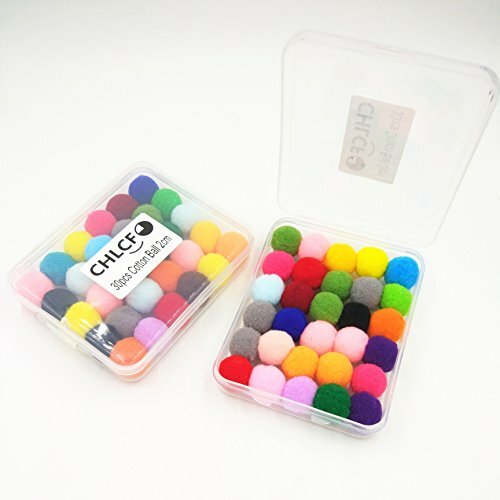 Our replace Cotton Ball comes with mixed color, total is 30pcs. Just add a 3-5 drops of your favorite essential oils and enjoy that scent throughout the day. And it works with perfumes as well. Simply grab a new ball when you're ready for a new scent. Just add a few drops of your favorite essential oils and enjoy that scent throughout the day. Whether you're looking for calming, healing, or uplifting scents - you choose the oil. Works with perfumes as well. With 30 balls in this package, it will allow you to experience a variety of scents or use the same scent for a quite a long time. We offer 30 days money back and NO Questions asked warranty GUARANTEE. So what are you waiting for? Go get one right now while we have them in stock or maybe order some extra as gifts for your best friends. Brand: New Well-designed: Clever functionality, cute and fun to use Easy to clean: Discard the used leaves and rinse with warm soapy water Dishwasher-friendly: Discard the used leaves and place in the dishwasher Safe to use: FDA-approved, pure food-grade silicone and stainless steel Drip tray included! Material: silicone and 304 stainless steel Highest heat resistance: 230 degree Minimum of hardiness: -40 degree Size: 15.3cm * 4cm * 4 cm (6.02inch * 1.57inch * 1.57inch) Easy to Use: 1. Pop off the leaf top . 2. 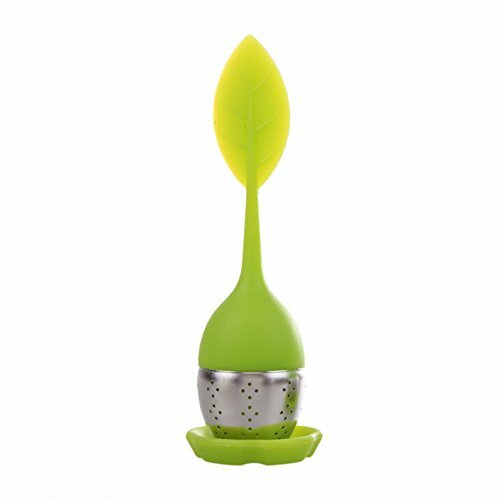 Spoon your loose leaf tea into the stainless steel cup . 3. Close the top back on . 4. Place the infuser in your tea cup . 5. Pour hot water and steep . Included: Package Content: 1 x Tea Infuser . 1 x Drip Tray. 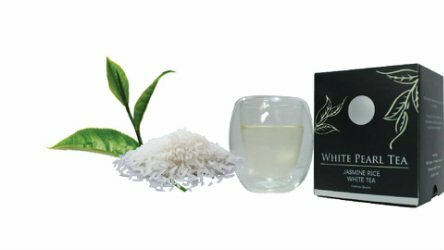 WHITE PEARL TEA It is a blend of white tea and jasmine rice. 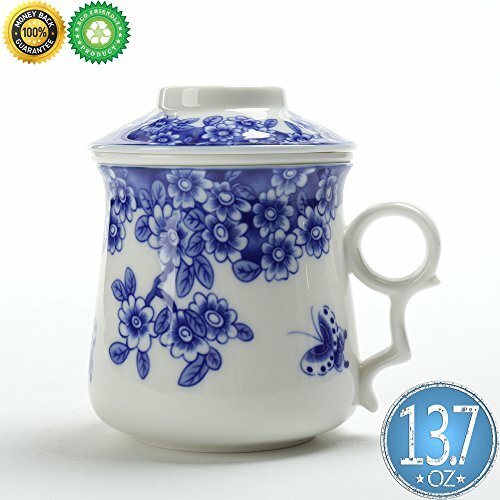 White Pearl Tea will provide a light white tea with the jasmine rice fragrant. White Pearl represents purity, freedom and liberty. The purity of the mind who love the freedom just like you will have a great love for the people. Brand: Tea Gallery "The Art of Tea & Herb"
To use: Place several drops of essential oil(s) on a small plate or dish and dip the lava stone bead in it, or use a dropper to apply essential oil directly to the stone. 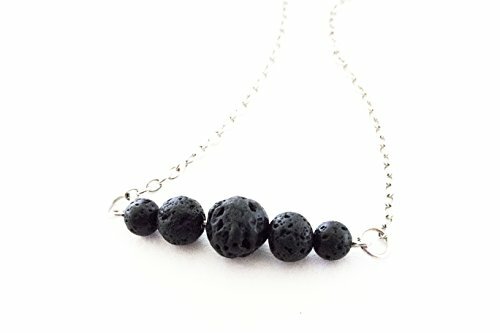 Allow time for the essential oil to fully dry and absorb into the lava stone before wearing. Reapply the essential oil(s) as needed. 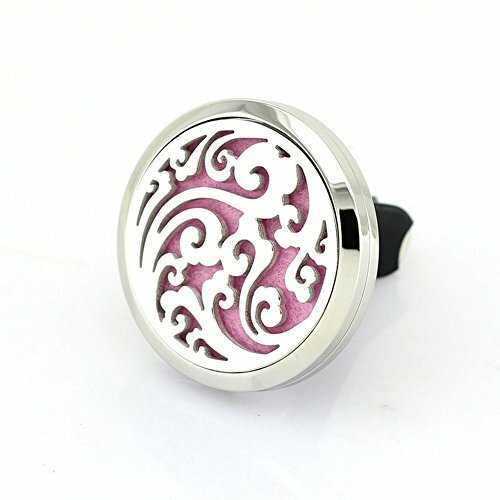 Special Design for DIY Jewelry Diameter: 38mm Locket Style:magnet Material: 316 Stainless SteelJenia essential oil car clip diffuser locket is perfect to experience the benefits of aromatherapy while driving into town or taking long trips.How to use this product?Place a few drops of your favorite oil on one of the diffuser pads. 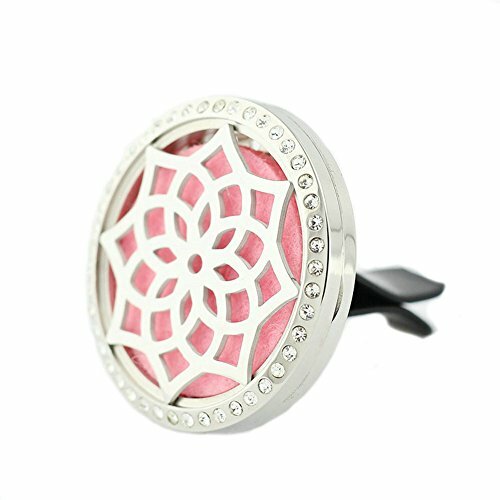 Open the stainless steel locket, place the pad inside and enjoy the scent for several days. Oils typically continue to diffuse for several days before needing to reapply.Put it in the car or the room.It would be awesome choice to be a gift for the one you love and the one love you. 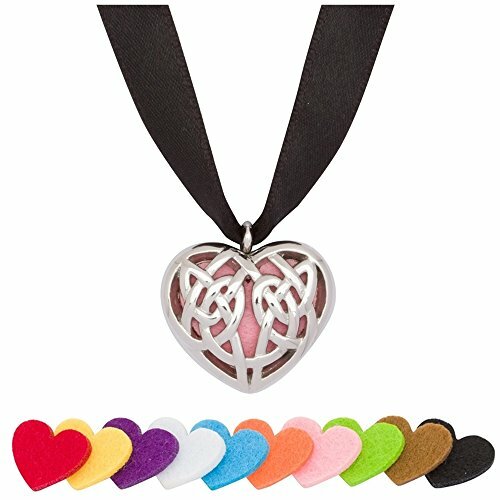 What is the benefits of having a car essential oil pendant diffuser charm? 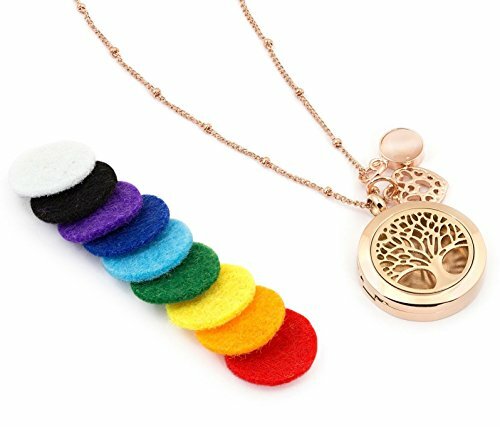 Having a aromatherapy locket pendant diffuser charm is a very convenient way to enjoy aromatherapy benefits without carrying bottles.You will have the fresh and nice smell around you the all day. Included: 1 x Stainless Steel Car Vent Clip 3 x Premium felt essential oil pads 1 x "JENIA JEWELRY" Pouch SATISFACTION GUARANTEE: We believe that you will love our products. If you are not satisfied with Jenia essential Oil locket pendant, you could return your order within 30 days. 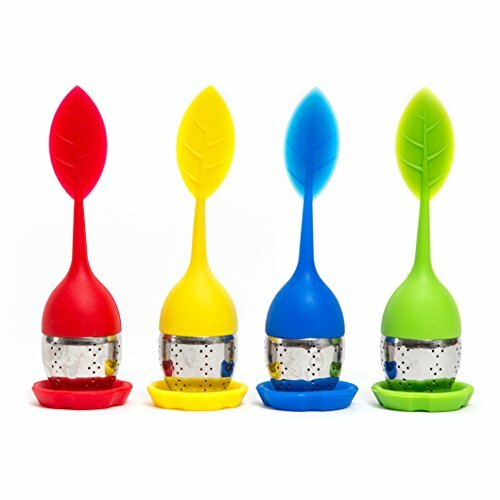 Tea Infuser 8-Piece Set Includes - 4 Tea Infusers, 4 Drip Trays. Compare prices on Difusser Charms at ShoppinGent.com – use promo codes and coupons for best offers and deals. Start smart buying with ShoppinGent.com right now and choose your golden price on every purchase.